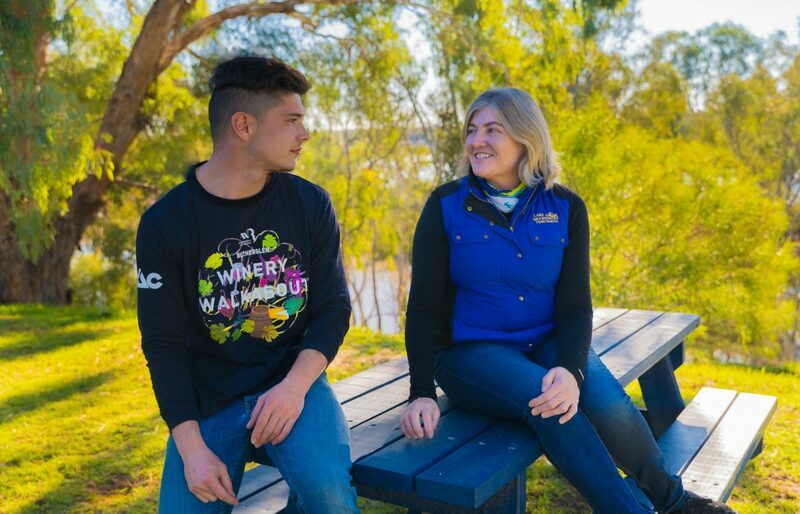 Former Chair of Winemakers of Rutherglen and Director of Lake Moodemere Estate, Belinda Chambers is a few months shy of graduating from the Australian Rural Leadership Program, but is already focussed on using her knowledge to make a difference. Wine Australia has sponsored Belinda as one of only 33 participants from diverse industries in the highly regarded leadership program, designed to develop leaders for rural, regional and remote Australia. Belinda was encouraged to consider the program by a former graduate and local politician, Federal Member for Indi, Cathy McGowan. 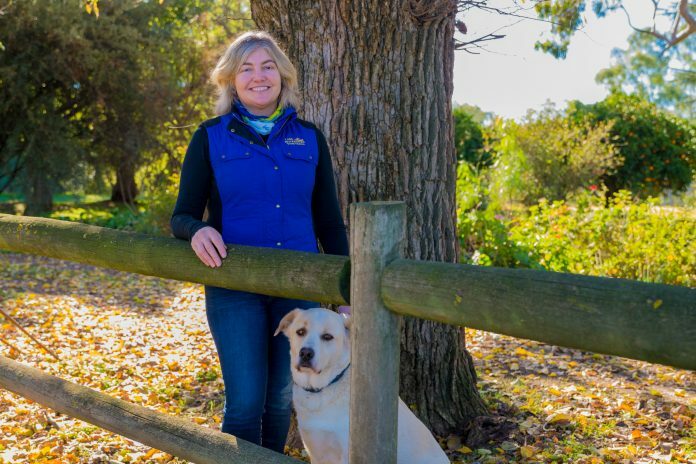 “When I was Chair of Winemakers of Rutherglen I was working on Wine Equalisation Tax reform with Cathy McGowan and she thought I’d be a great candidate to get a lot out of the program, so she nominated me and backed me through the process,” Belinda said. Lake Moodemere Estate Farm hand Tom Dunbar and Belinda. 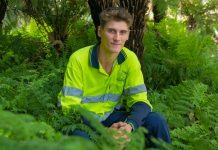 The program runs over 15 months and includes five intensive sessions in the Kimberley, Toowoomba, Brisbane, Cairns and Indonesia before a graduation ceremony in Canberra in October. Although the leadership program has been demanding and intense, Belinda is already inspired to use her skills to make a positive impact. 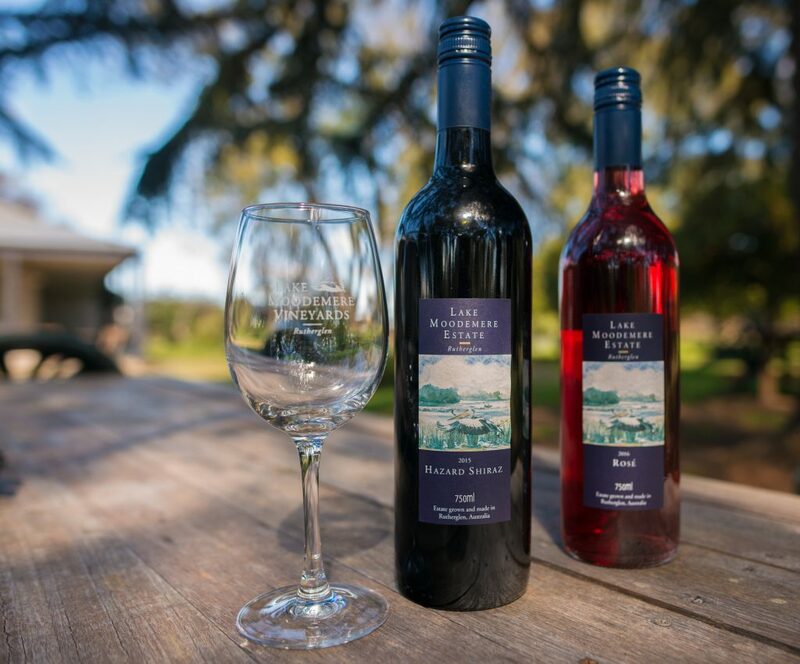 “I’ve had a little bit of an involvement with DrinkWise (a social change organisation to promote a healthier and safer drinking culture in Australia),” Belinda said. “One of the things the Australian Rural Leadership Program encourages you to do is to think about how you will apply your learning and skills to the greater good,” Belinda said. 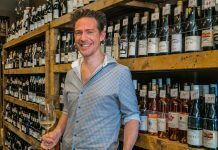 “While on this course in Indonesia, I was in contact with a lot of Muslim people who don’t drink, and I have become more and more aware of the effect of alcohol in society and as part of our culture. Closer to home, Belinda has also applied her leadership and long term strategic planning skills to the family business. 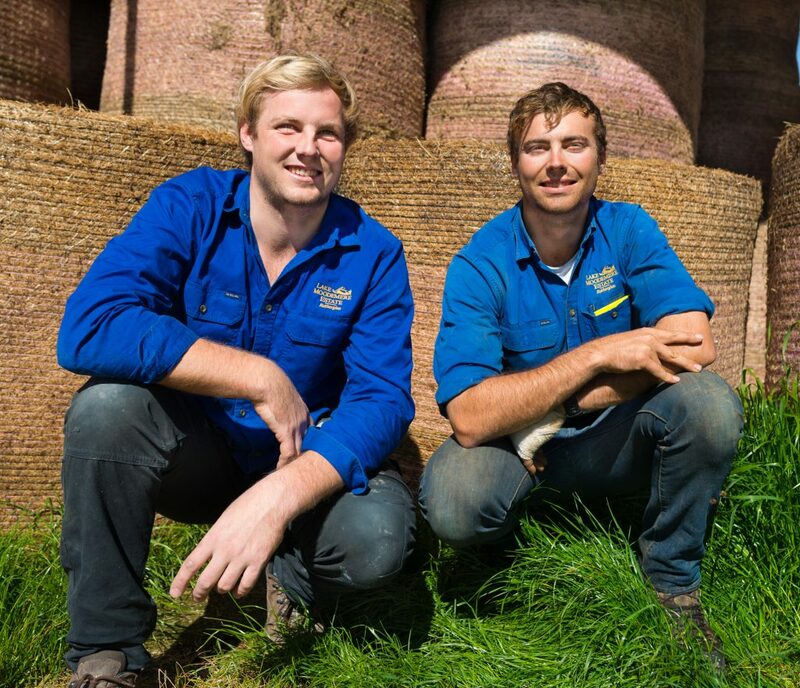 “Almost straight away after the first session in the Kimberly we started working more closely with our sons and thinking more carefully about where they wanted to take the business in the future – their goals and passions, and how we could all work together to achieve a common goal,” Belinda said. Learning new ways of thinking and applying leadership skills couldn’t have come at a more perfect time for Belinda now her two sons are grown up. 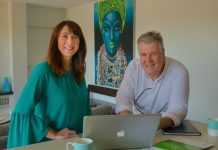 “For Michael (husband & business partner) and I, we have a slightly different perspective because we had our children very young, so we didn’t really develop perhaps our careers to the extent that young people do now, and we focussed heavily on our children when they were growing up.